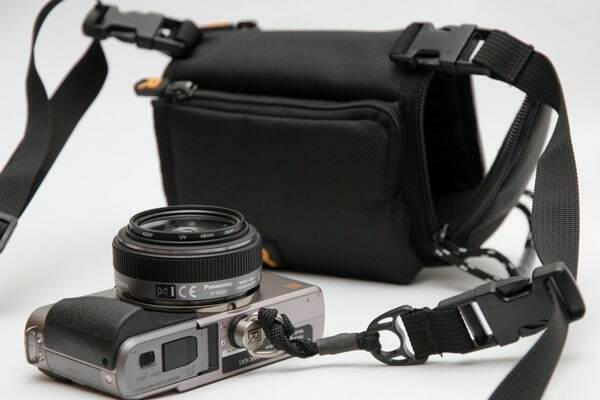 Billed as a 3-in-1 bag / sling strap / hand strap combo, the BlackRapid SnapR20 is a cleverly designed bag and strap system catering towards compact camera users. The main drawcard with this bag is the ability to use it in three different configurations – as a strap and bag combo, a sling strap alone, or just as a wrist strap if you’re really travelling light. The Great Shuttertalk BlackRapid Winners! A big thank you to everyone who participated in The Great Shuttertalk BlackRapid Giveaway, to celebrate our site redesign. The response has been truly great, with visitors and new members pouring in from all over. Without further ado, here are the winners of the prizes. Howdy folks! To celebrate the launch and “rebirth” of the new Shuttertalk site, we have partnered with BlackRapid to offer some giveaways to our supporters! Entry is open to everyone, so read on to see how your can score your freebie. 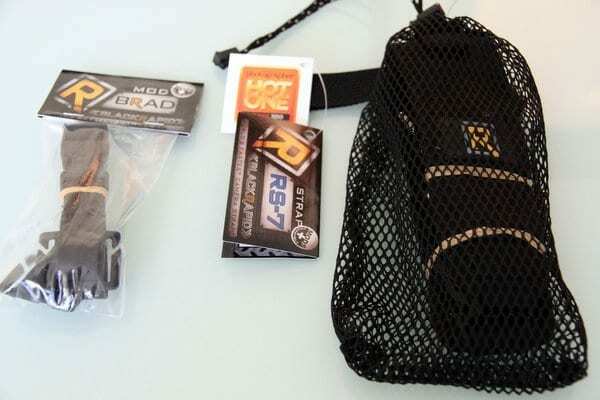 The BlackRapid RS-7 is a modular camera strap featuring a unique upside-down design, as well as the BRAD, an optional attachment that secures the RS-7 and makes sure it stays in place. Read on for a review by Julian Tan.